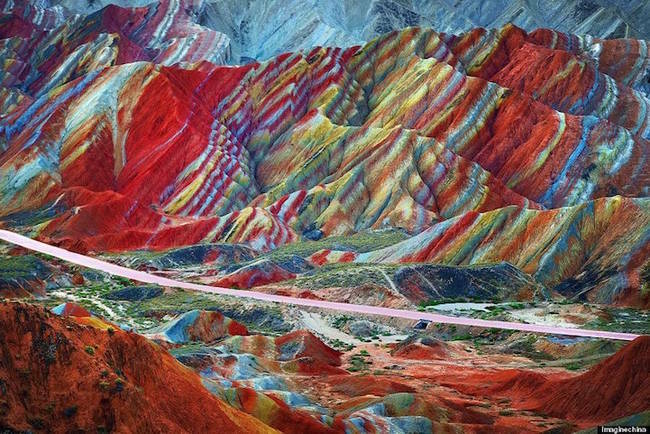 These Colorful Mountains In China Look Out Of This World | Deveoh! 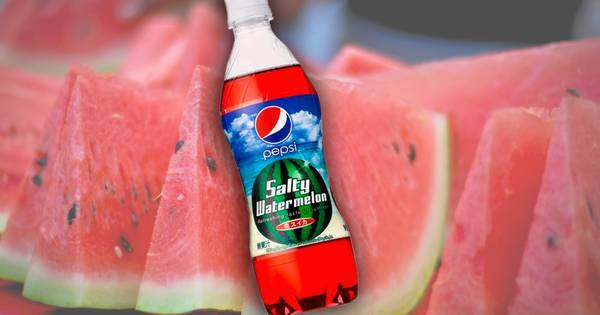 Some of These Crazy Flavors of Pepsi In Japan Make Me Jealous. Some of The Others... Not So Much. 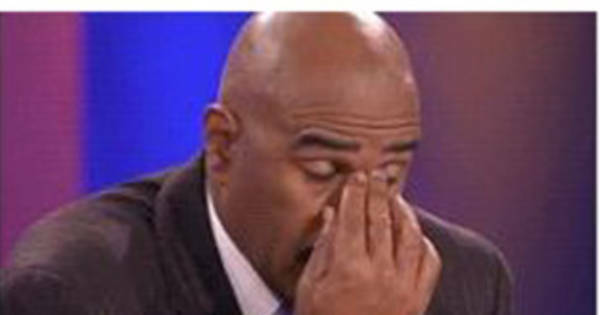 These Families Gave Some of The Most Ridiculous Answers on Family Feud.